Want to see the best of Brooklyn? 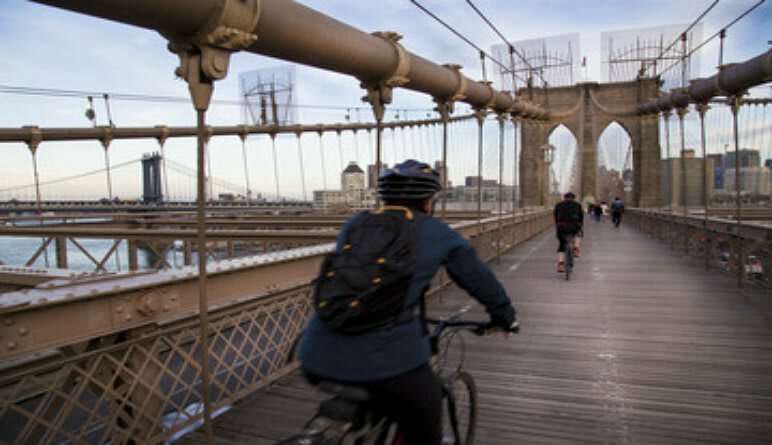 This Brooklyn bike tour is not only the biggest of its kind in the borough; it’s one of the biggest cycling tours in NYC, period! Want to see the best of Brooklyn? This Brooklyn bike tour is not only the biggest of its kind in the borough; it’s one of the biggest cycling tours in NYC, period! Mounted on your lightweight hybrid bike, you’re bopping around for more than six hours, visiting tucked-away cafes, world-famous breweries and snacking spots that make Brooklyn the most toothsome of the five boroughs! 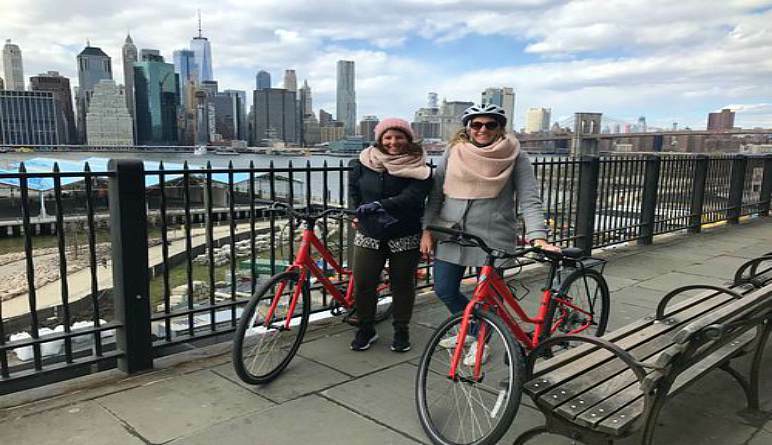 But it’s not simply an NYC tour for foodies, this Brooklyn bike tour showcases stunning graffiti murals, a rich collection of architectural styles, historic landmarks and all the colorful nooks and crannies that only true Brooklynites are normally privy to. 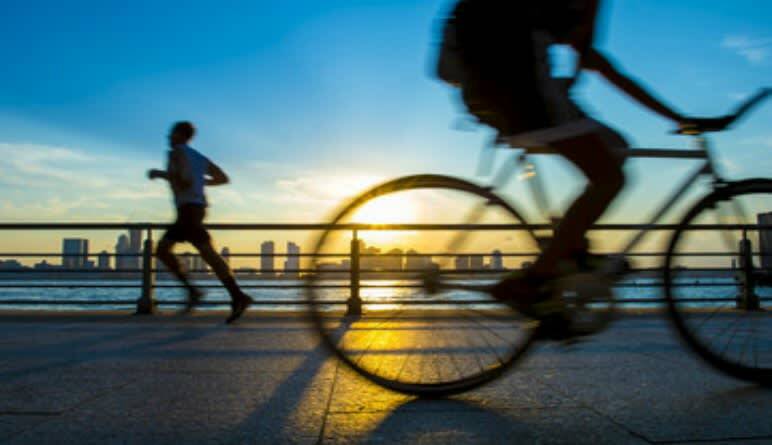 Take a guided, full-day Brooklyn bike tour! Discover every neighborhood throughout the 6-hour excursion! Meet the craftsmen and women behind trendsetting coffee shops, breweries and snacking destinations. Begin the adventure at DUMBO—appreciate the views of the Manhattan and Brooklyn Bridges. Cycle into South Williamsburg and be dazzled by the colorful street art! See the Martyred Prisoner’s Monument and continue past the historical government buildings. At this point, you’ll have circled back to DUMBO; refuel with snacks before the next leg of the tour! Ride through Prospect Park (you won’t find this distinct route on any other Brooklyn bike tour)! Head to Red Hook with its cobblestone, sprawling brick warehouses and booming arts community. Snap shots of the Statue of Liberty from Valentino Pier. Next stop is Cadman Plaza before enjoying the architectural diversity of Brooklyn Heights! Finally, it’s back through DUMBO with a lovely send-off at Brooklyn Bridge Park! With this Brooklyn bike tour, you’re never trying to beat the clock. The guides give you plenty of time to absorb all the art and culture that crosses your path. Pack your camera and book the adventure now!